Here's why you should be excited for BlizzCon 2018! Ah…the time is near for another exciting Blizzcon! 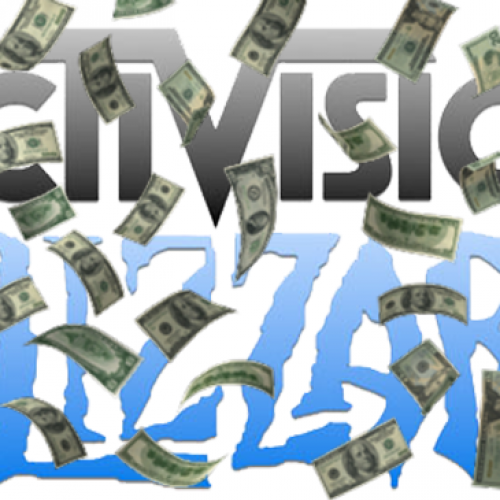 Since 2005, thousands of dedicated Blizzard fans have called in sick, bribed their way out of work, and chloroformed their bosses (ok maybe not); basically they did anything to be able to attend/watch what Blizzard plans on bringing out to the table to satiate those hungry gaming appetites. Now we have hundreds of thousands watching around the world to hopefully hear an announcement for their favorite video game series made by the gaming giant. 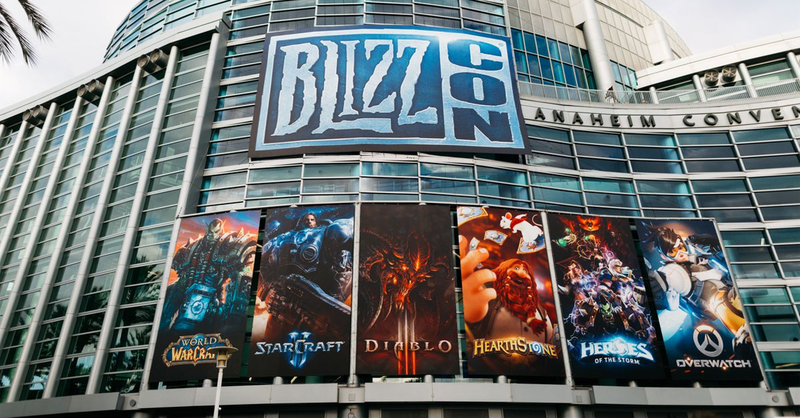 Don’t know what Blizzcon is? You must have been in a coma for the last 13+ years if you don’t!Think it’s a special Dairy Queen event? No worries. 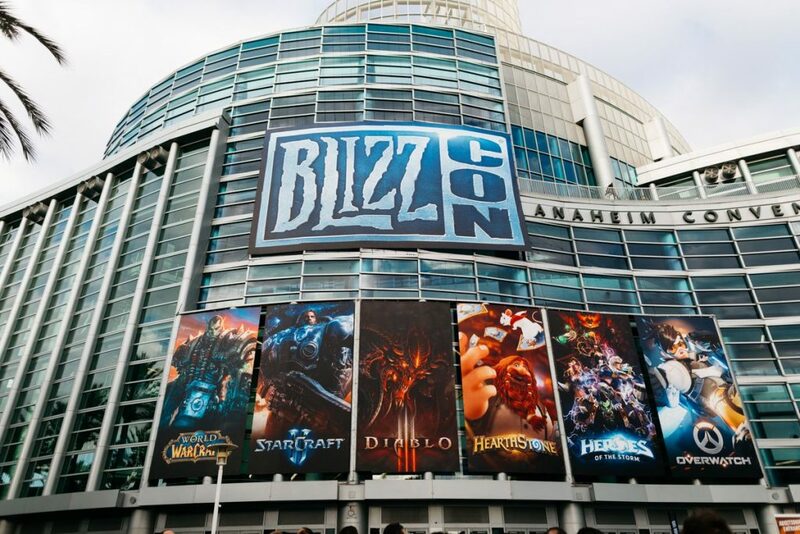 But that’s why we at UnGeek are here to catch you up on a small history lesson of Blizzcon! Blizzard Entertainment has been around since the 90’s. Throughout their history they have released massive juggernaut hits such as WarCraft, Diablo, StarCraft, World of WarCraft, Overwatch, and so on. They are known for their quality of work and can take a decade to release a new project. Because of this fans, are excited to attend their big event held in Anaheim, California to be a part of a culture that respects the creators, players, and games alike. What started off as 8000 or so attendees in 2005, this has now grown to 35k plus and looks to continue to grow each year! Can’t attend? Buy a virtual ticket to watch it live! This is another way for fans to be a part of the experience without leaving the couch. It’s just an awesome way to see confirmations of rumors, play new releases in a beta test for a game you followed since the 90’s. Listen to the panel of intelligent creators and the teams who work on those favorite games you followed since announcement. The larger the event gets, the bigger rumors and theories become. This year is no different and below are what I believe (and hopeful) could be announced for Blizzcon 2018. 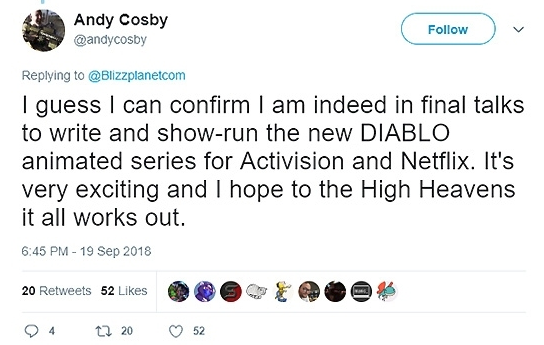 Will there be a Diablo 4 announcement? Being a Diablo fan since D1, I REALLY want this to happen. But you can wish in one hand take a crap on the other. See which one fills up faster. 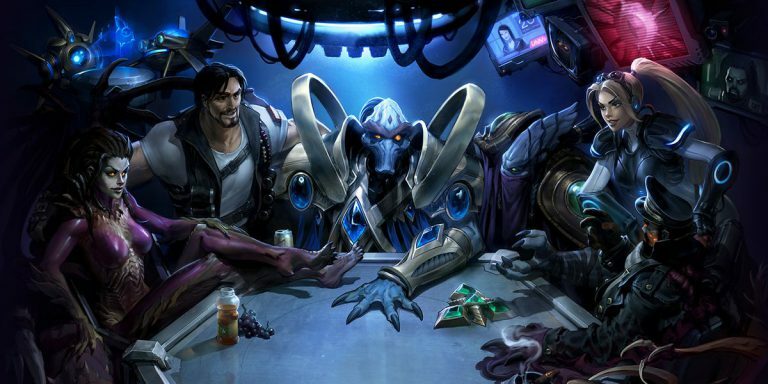 StarCraft received a total makeover. Why not Diablo? For a series that was the pinnacle of dungeon crawling, loot hunting, amazing story and voice acting to go with it, this is not far from reach. 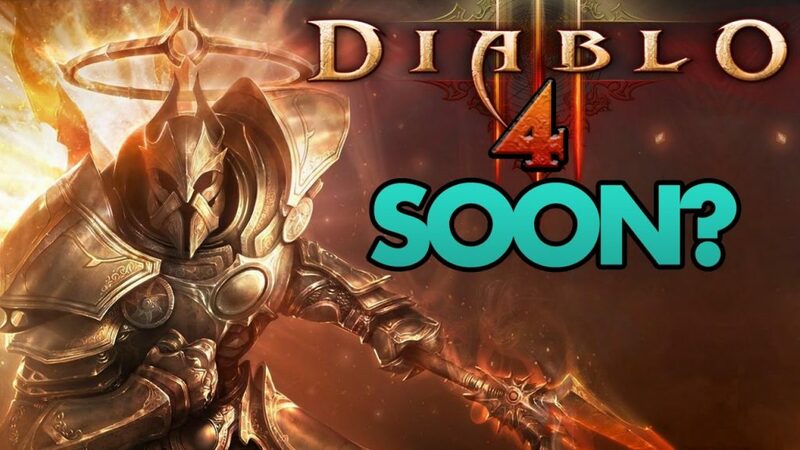 The Diablo 1 mini event for D3 was fun and fans reacted positively to it. Nostalgia is a heartwarming factor us gamers from those generations appreciate. I would love to see a D1 and D2 remake with the new game design (carpal tunnel from left clicking is no good) and fresh graphics. Taking a trip down memory with improved party mechanics? Sign me up! Starting as a more niche RTS series to now becoming the world’s most popular MMO, It’s crazy to see how far along WarCraft has come. If you haven’t heard of WarCraft (hell they even had a movie) then I have no idea what planet you descended from. After doing some old fashion digging I started to see the trends of expansion release years for World of Warcraft. Ever since Wrath of the Lich King expansions were announced every odd year followed by a release on even years. Hence I honestly think this will not happen so soon based on the fact that Battle of Azeroth launched on August 14, 2018. Blizzard is never known to release anything so fast as the quality of work speaks for them. 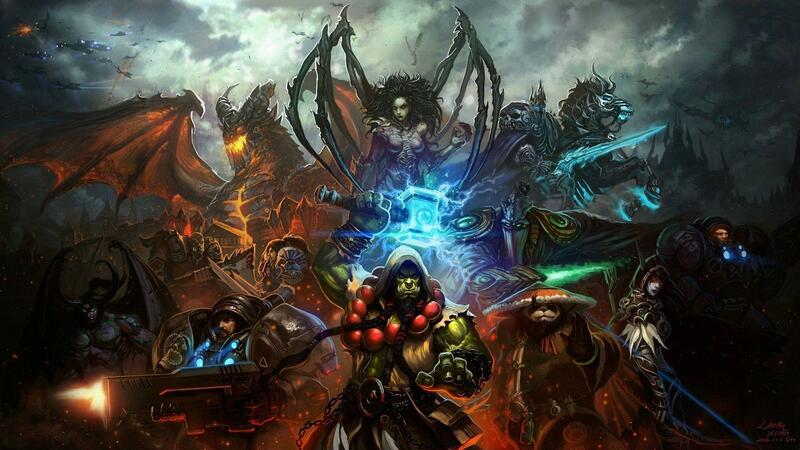 However, I am ok with this as there would be a stronger (albeit tiny) chance they could finally announce WarCraft IV. Let’s look at the facts: Warcraft 3 launched in July 3, 2002, Frozen Throne expansion released on July 1, 2003. It’s been over 15 years since they made another WarCraft RTS due to WoW being so popular. If they were to announce a WarCraft IV this could be a cash cow! People will continue to play the MMO as they are two entirely different genres. They would be able to build upon the WoW kingdom from what happens on the RTS (history repeats itself). To me it’s a no brainer in business sense. As my man Usher says, “ Go make that money, money, money…”. The series that made eSports popular. StarCraft at one point was the pinnacle of gaming in both story and competition. It garnered hundreds of thousands competitive players throughout its history in gaming and still has a strong fan base to support it. It’s been 8 years since SC2 released and 3 years since its last expansion Legacy of the Void. It wouldn’t be too crazy to imagine the possibility of a StarCraft 3 announcement. This could potentially help Blizzard put StarCraft on the map for eSports once again. However as of late Blizzard Entertainment has been quiet about this series and may be focusing on their bigger eSports hit such as Overwatch (more on that later). Blizzard is not stupid and to build more excitement for the game, you would have to add new characters. 2017 saw 17 new heroes compared to the seven released in 2018 thus far. Hey Blizzard! You want HotS to catch up DoTA 2 and League of Legends? Maybe you should provide more content. Similar to HotS instead of characters though most likely a set will be announced. If you look at Hearthstones’ history it follows the trend of releasing new decks in April, August, November, and/or December. Pew pew pew! Remember when Moira was announced at Blizzcon and created a ton of buzz for the popular shooter? Yeah…expect something like that to happen again. Along with characters will come a new map. With a new map comes more interesting competitive gaming. With a growing competitive fan base brings in more money for the behemoth. See where I’m going here? Universe of StarCraft: Would love to see a MMO based on the famous space opera. Diablo in first person: This would give Bethesda’s Elder Scrolls series some serious competition. Overwatch story mode/movie/animated series: Remember this was once project Titan? The cancelled MMO project. Overwatch lacks story and you only get bits and pieces of it from certain limited events or animated videos they release. Would love to see more in depth story to this awesome shooter. Well this wraps up my theories on what to expect and what to hope for Blizzcon 2018. Since Blizzard is always so tight-lipped with their events, it’s always fun to imagine the possibilities to come. 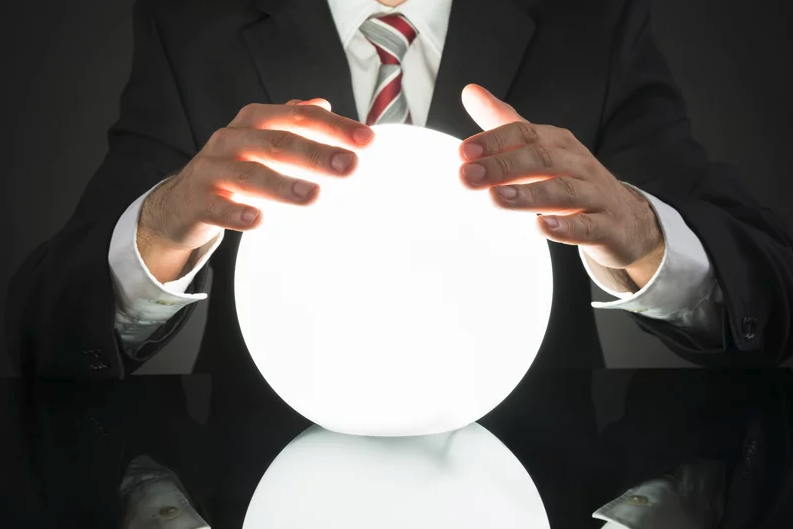 One thing that is certain though…fans will not be disappointed to what they bring to the table to complete 2018 and to spearhead the way for 2019. Until then November 2nd (well, early morning Nov. 3 in the PH) is right around the corner. Game on! Next articleOne Punch Man airs in the Philippines starting tomorrow!